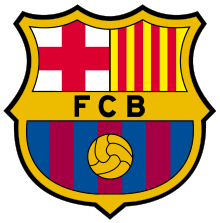 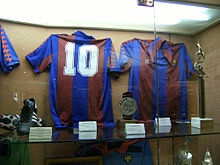 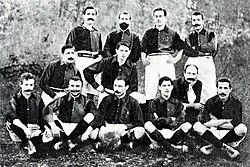 Founded in 1899 by a group of Swiss, English and Catalan footballers led by Joan Gamper, the club has become a symbol of Catalan culture and Catalanism, hence the motto "Més que un club" ("More than a club"). 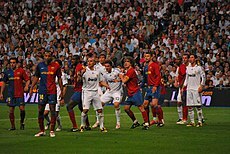 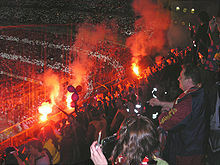 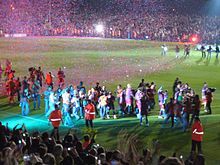 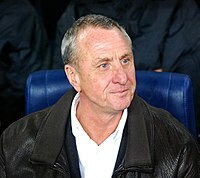 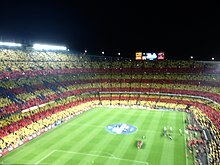 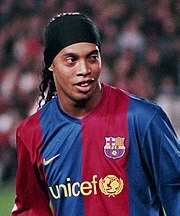 Unlike many other football clubs, the supporters own and operate Barcelona. 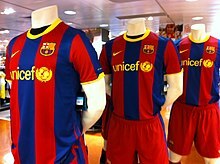 It is the fourth-most valuable sports team in the world, worth $4.06 billion, and the world's second-richest football club in terms of revenue, with an annual turnover of €690.4 million. 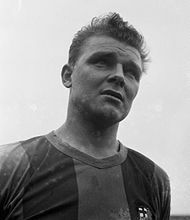 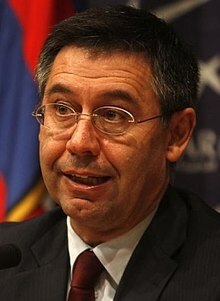 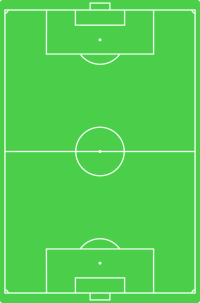 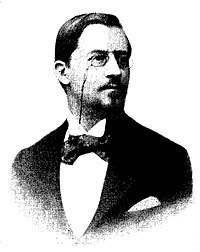 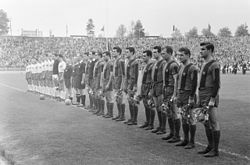 The official Barcelona anthem is the "Cant del Barça", written by Jaume Picas and Josep Maria Espinàs.